This is the heart of a blue Iris flower, or is it the mouth of it? 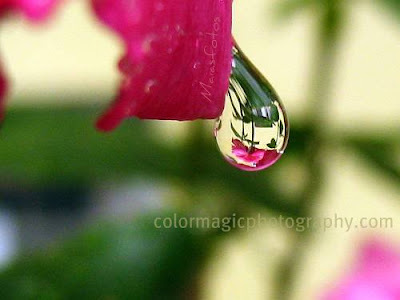 Macro photos reveal another world, another view to us. Sometimes a very strange view, with details that we can't see otherwise. 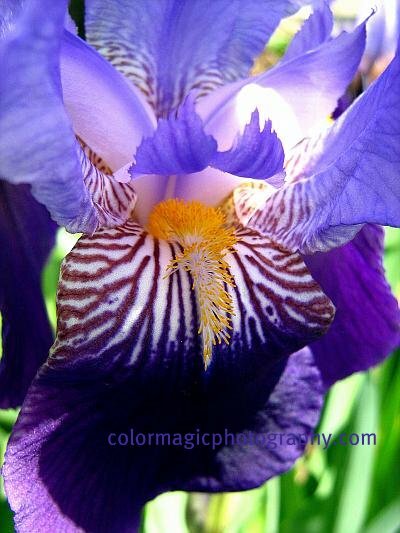 Just look at the Iris close-up, isn't it strange? 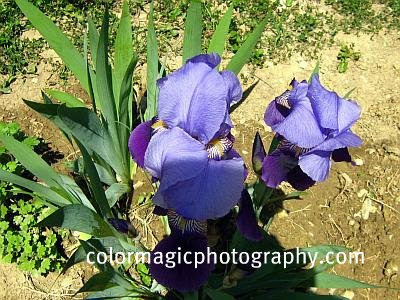 There are so many colors there, though, we call it simply, blue Iris. I love them.. in either blog..
Hope you dont mind if i m following you..